Women's Wellness Center | Healthcare with the whole woman in mind. A calming atmosphere, purposefully designed. 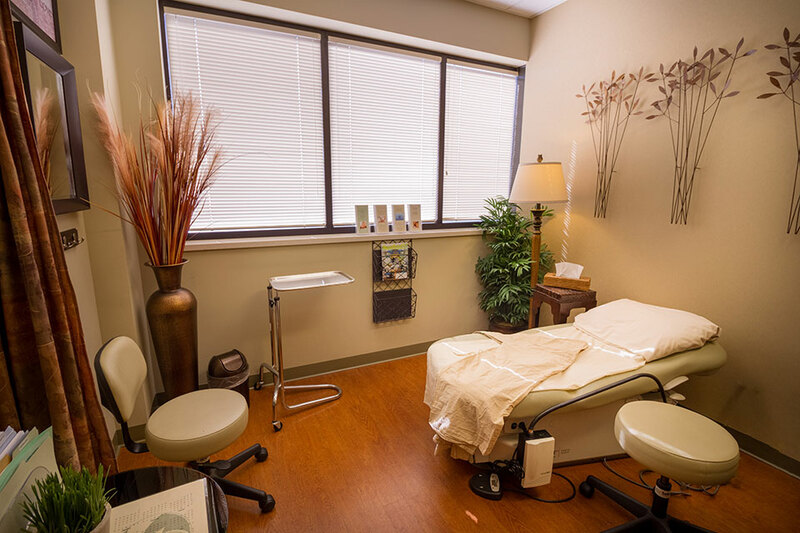 Our space is designed to provide a relaxing experience. Our friendly, comforting environment feels like a spa, complete with tranquil music, warm lighting, and calming décor – all designed with a woman’s experience in mind.